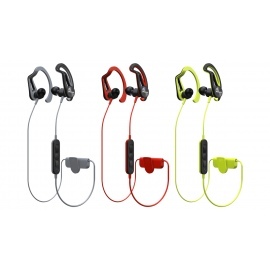 The ClipWear Active are perfectly suitable for sports lovers who won’t abstain from music during their exercises. 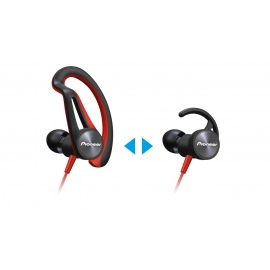 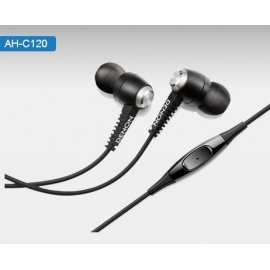 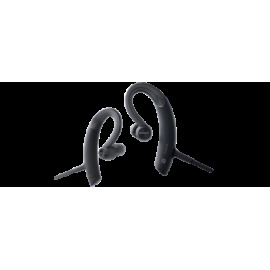 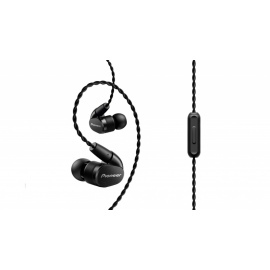 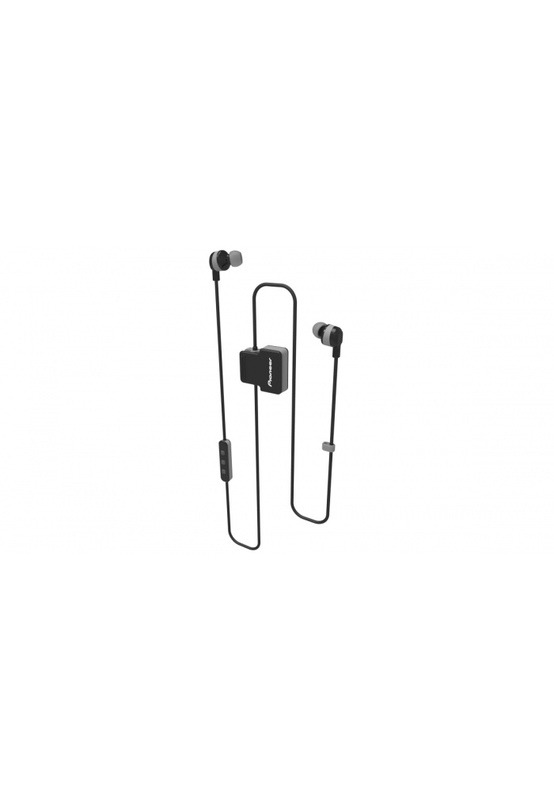 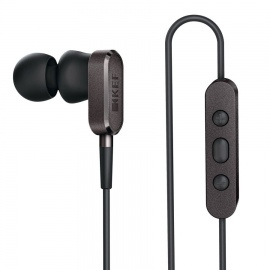 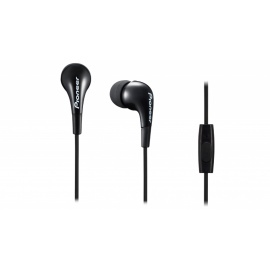 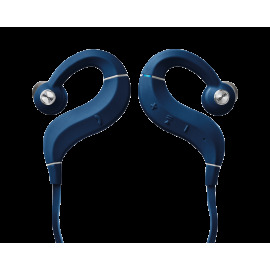 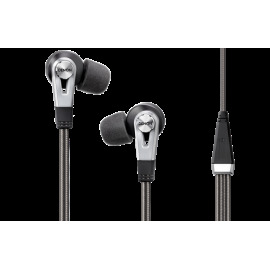 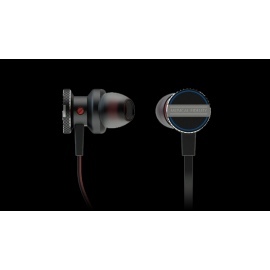 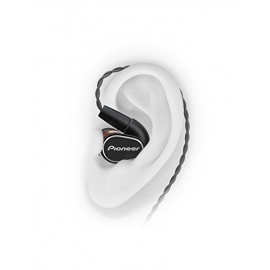 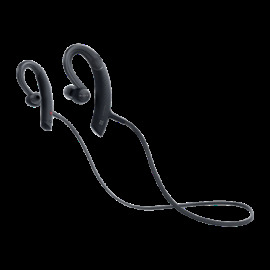 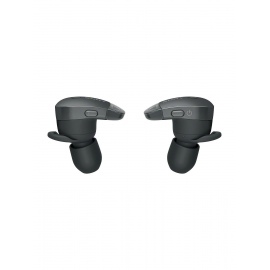 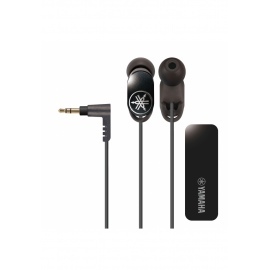 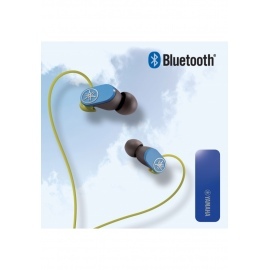 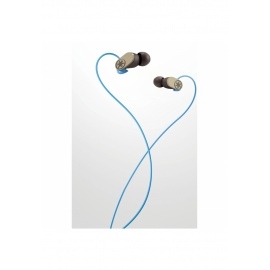 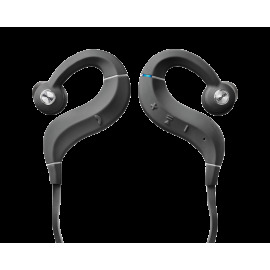 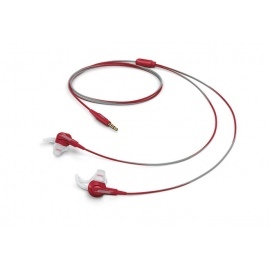 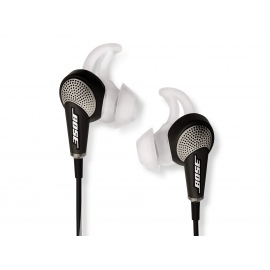 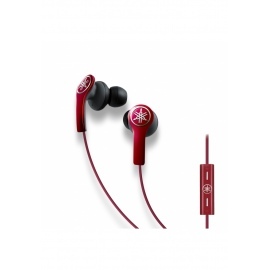 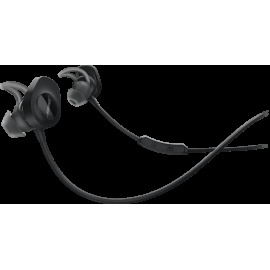 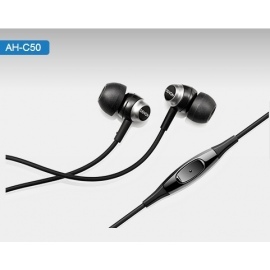 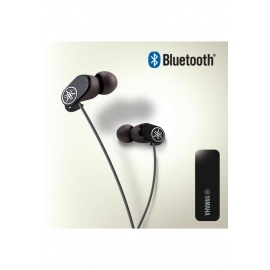 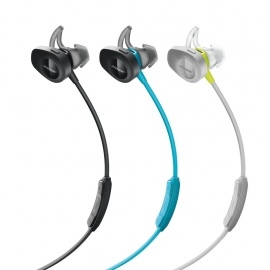 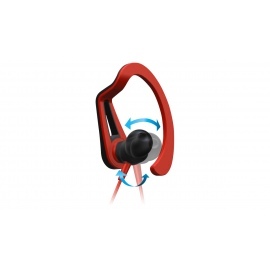 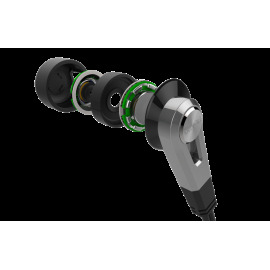 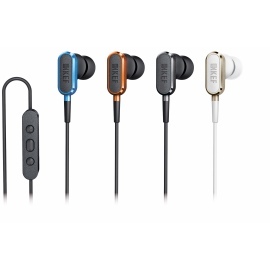 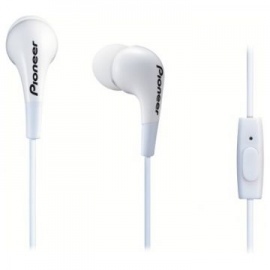 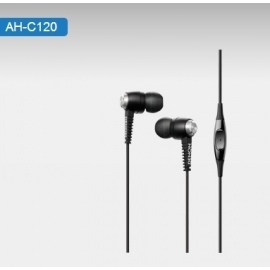 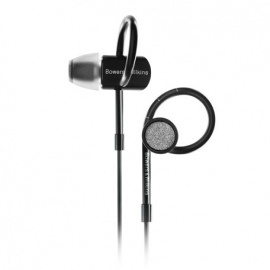 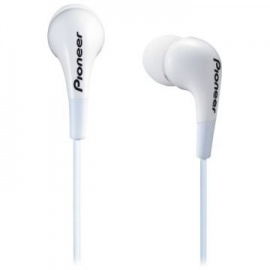 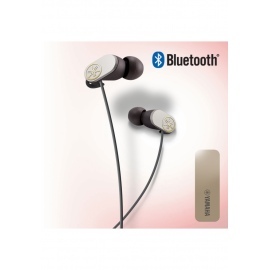 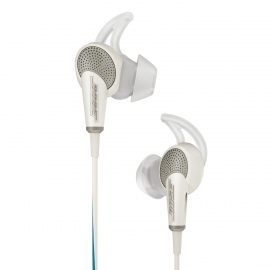 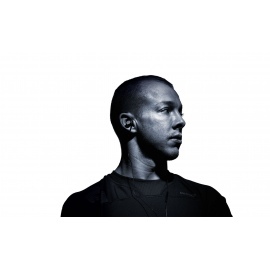 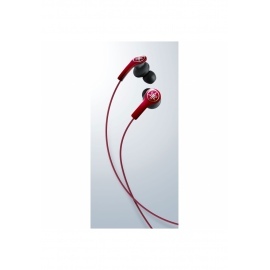 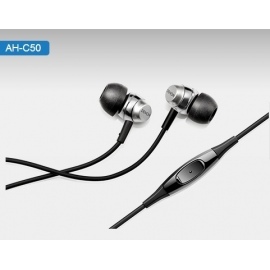 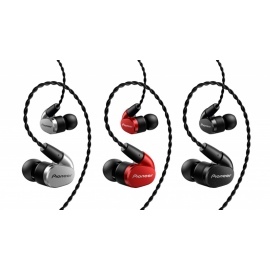 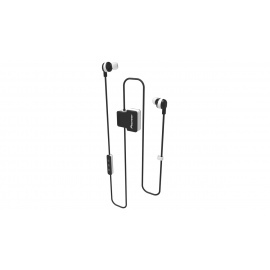 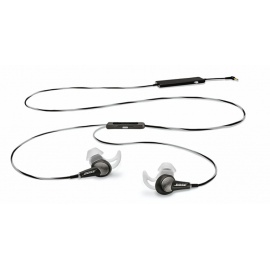 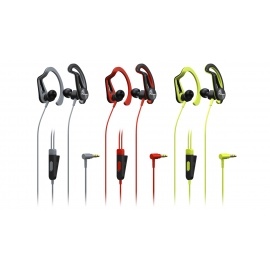 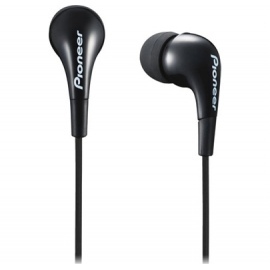 The clip allows a secure fit when using the In-Ear Headphones while being active. 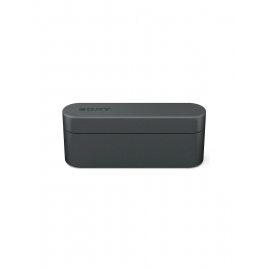 Thanks to the Clip, the box doesn’t bounce around and it also allows for multiple wearing styles, on the front or back. 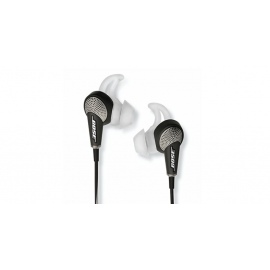 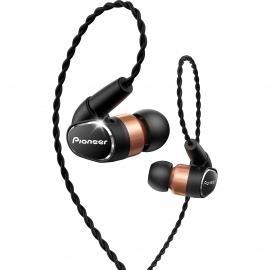 The long battery life let you enjoy up to 8 hours of wireless music or talk time.